Our pan is a custom made low-profile aluminum unit, very strong yet light. 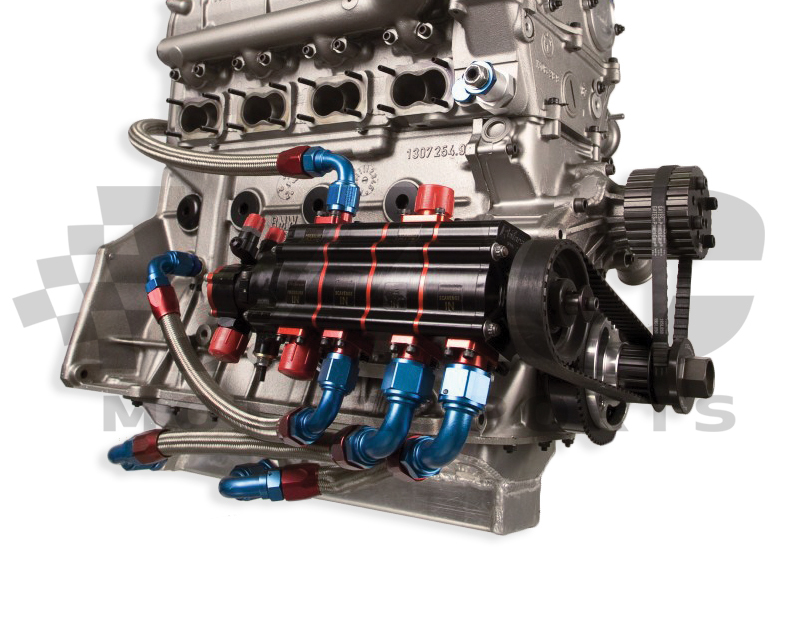 Specifically engineered for dry-sump use, not just a modified stock pan. 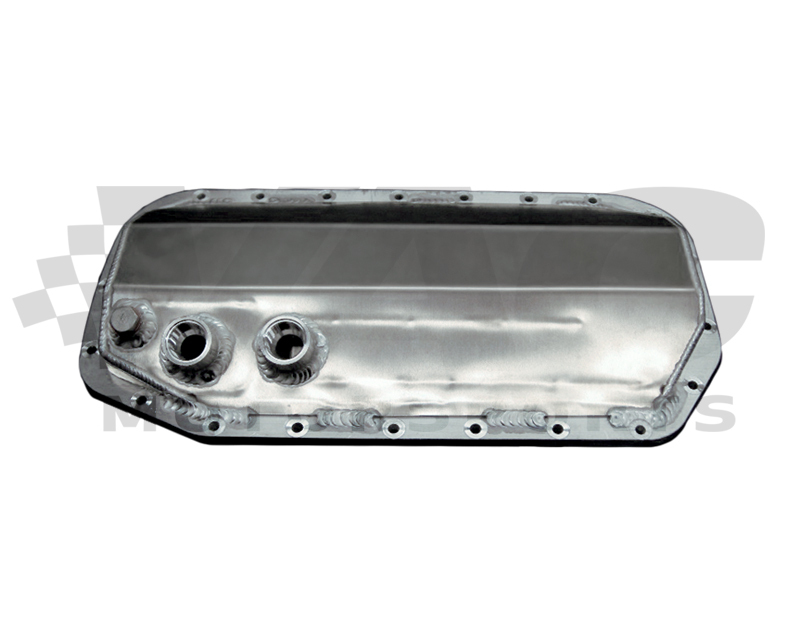 We intend this pan to be used along with our S14 Dry Sump kit, however it is suitable for custom use.